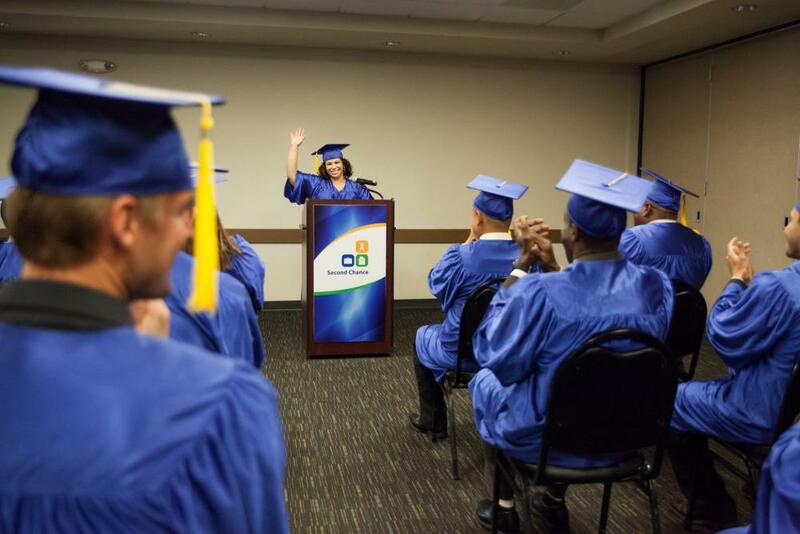 San Diego Second Chance (SDSC) was founded in 1993 to break the endless cycle of poverty and homelessness in San Diego by creating opportunities for self-sufficiency. The organization provides the chronically unemployed with job readiness and life skills training, employment placement, and safe, affordable transitional housing. SDSC works with the poorest and most disadvantaged citizens to provide a more stable community, a reduction in government costs, and a path for their clients to avoid recidivism. To continue providing quality housing for their residents, SDCD needed loan capital to rehab eight of their ten residential properties. The loan proceeds will be used to paint, replace flooring, remodel kitchens and bath facilities, and upgrade the electrical and plumbing systems. Partners for the Common Good worked with Neighborhood National Bank, a previous lender to SDSC, to provide the capital essential to ensure the residents of the community continue to have access to quality, affordable rental housing. This apartment complex in southeast D.C. will provide 196 affordable rental units, including 20 for elderly or disabled residents. Washington Street Senior Residences will provide high-quality affordable housing for over 80 low-income seniors in Kokomo, IN. A loan from PCG helped to finance the construction of the project.